Yes, you read the price right! 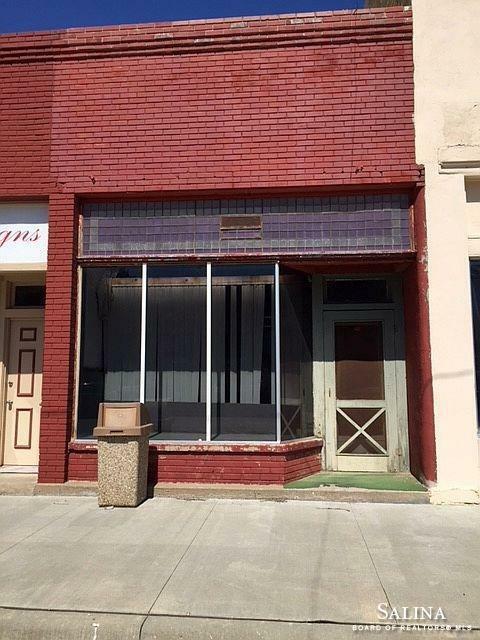 Downtown office space for $7, 500. Start a business or relocate an existing one.